NBC has apologised after one its correspondents caused uproar in South Korea by saying that “every Korean” knows how important Japan, which occupied the peninsula for 35 years until 1945, has been in the country’s development. 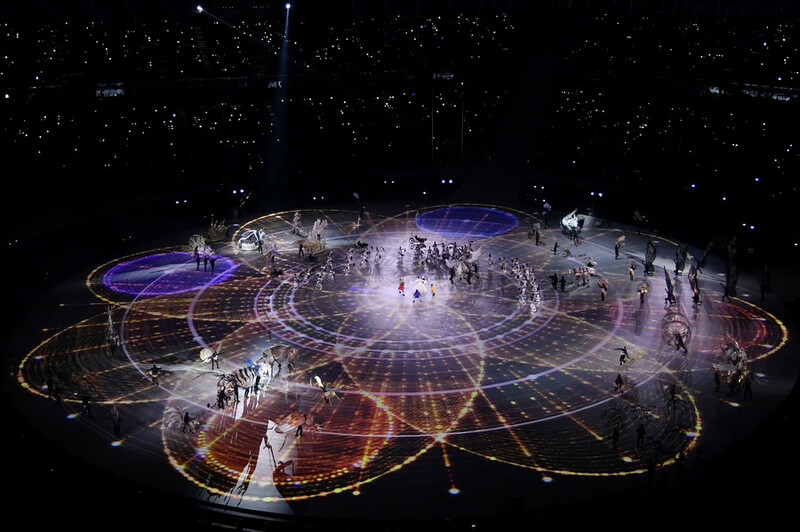 The comments were made by NBC Winter Olympics Analyst Joshua Cooper Ramo during Friday’s opening ceremony; Koreans were not impressed. “Now representing Japan, a country which occupied Korea from 1910 to 1945. But every Korean will tell you that Japan is a cultural and technological and economic example that has been so important to their own transformation,” The Korea Times quotes Cooper Ramo as saying. 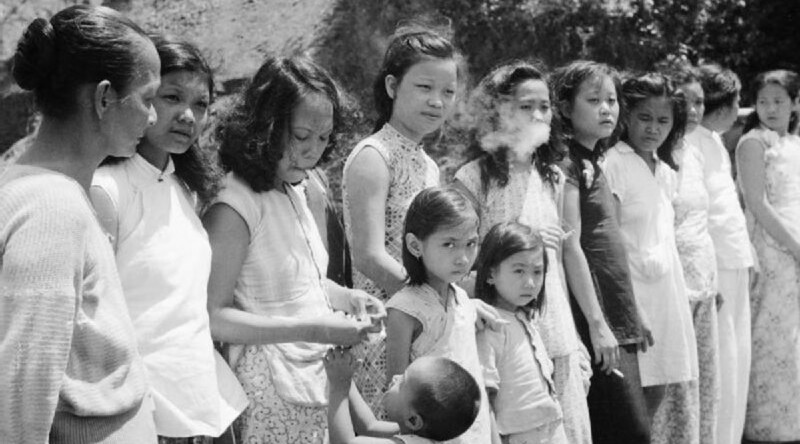 The comments infuriated many South Koreans, with some stating that they were akin to “advocating Nazi persecution of the Jews.” Another asked if NBC would thank Japan for the attacks on Pearl Harbour. 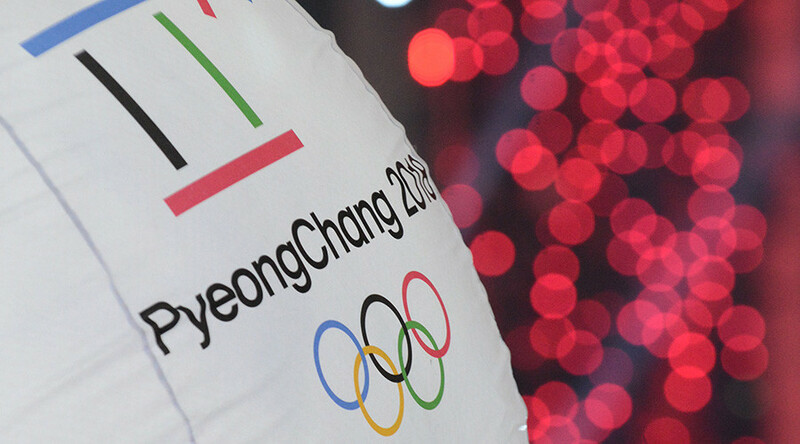 IOC bans any demonstration of political or racial propaganda in the Games. NBC commentator said that Korea appreciate the Japanese colonial ship. Do you thank Japan for the Pearl Harbor raids? Shortly after Cooper Ramo’s gaffe a petition was started demanding an official apology from the network. It has so far garnered over 9,000 signatures. “Any reasonable person familiar with the history of Japanese imperialism, and the atrocities it committed before and during WWII, would find such statement deeply hurtful and outrageous,” the petition reads while flatly rejecting the analyst’s remarks. NBC seemingly took heed and apologised via an on-air statement on Saturday. “We understand the Korean people were insulted by these comments and we apologize,” NBC anchor Carolyn Manno said. 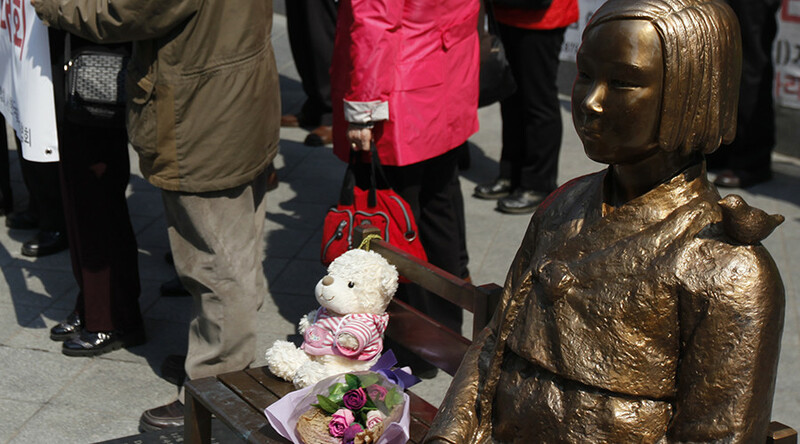 Japan’s annexation of Korea in the early 20th Century remains a source of tension between the neighbouring countries. 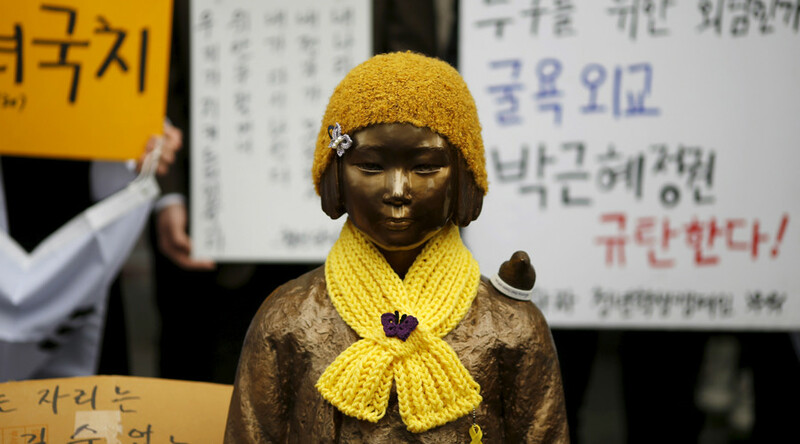 As recently as last month Japanese Foreign Minister Taro Kono said that Tokyo could not accept South Korea’s demands for additional measures regarding a 2015 bilateral agreement on the issue of Korean women forced to work in Japanese wartime brothels. 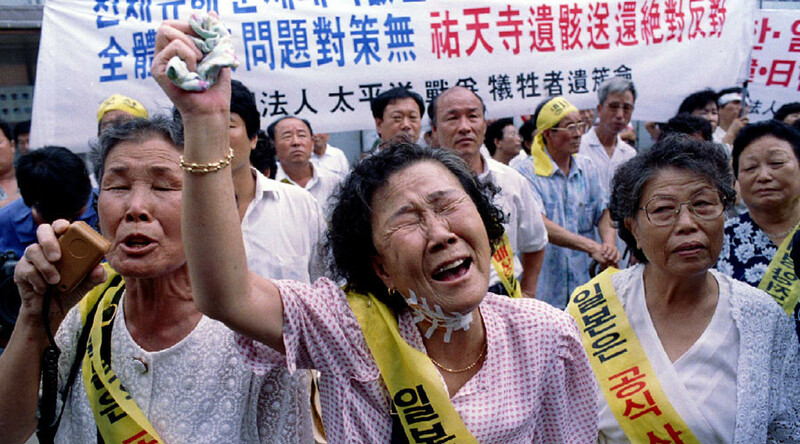 The comments came after South Korean Foreign Minister Kang Kyung-wha said Seoul was not seeking to renegotiate the agreement, but that Tokyo needed to make further efforts to help the victims “regain honor and dignity and heal wounds in their hearts.” The stipulations of the existing agreement are a fund of 1 billion yen ($8.8 million) to support the victims and an apology.